As every year, in December 2018 Royalcert International Registrars held the annual Experience Exchange Meeting with the participation of the Chairman Alphan Namlı and the business partners. 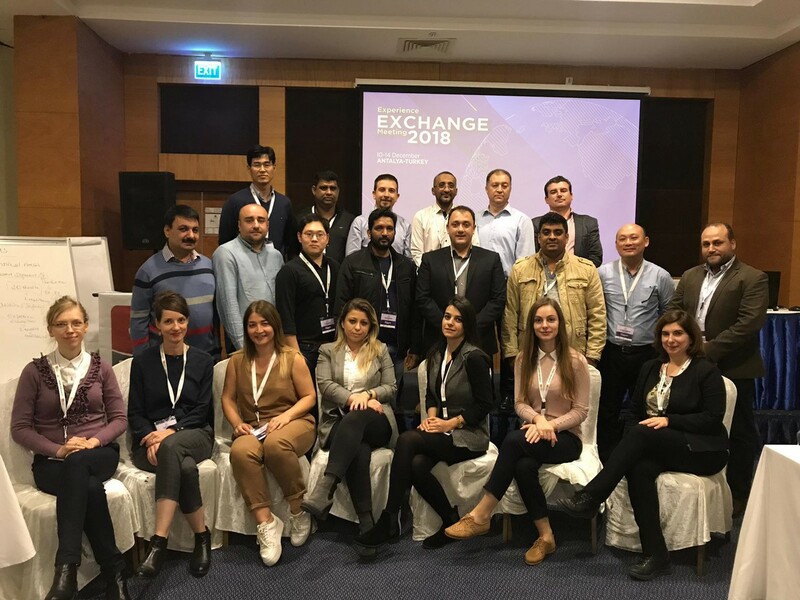 RoyalCert, an internationally accredited certification body for management systems based in Frankfurt, hosted many participants in meeting that took place in Antalya, Turkey, beggining on 10th December and continuing until 14th December. During the five-day meeting, many workshops and sessions on RoyalCert’s future plans, development and visions were held. Representatives’ current status and business plans were revised, taking into account the general strategy and their objectives. 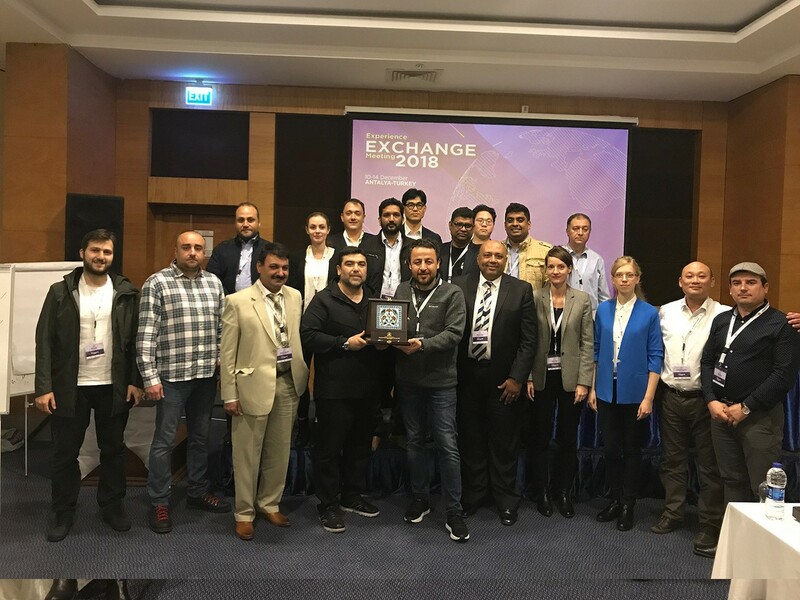 Furthermore, information on standards and transition trainings for their new versions were given, along with possibilities for growth and new services that shall be included in the upcoming years. RoyalCert considers its annual meeting very successful, as important strategic decisions for the years 2019-2021 were made. Each business partner contributed with valuable visions for RoyalCert’s future, and together we were able to set up new goals, for stronger and more dynamic company.